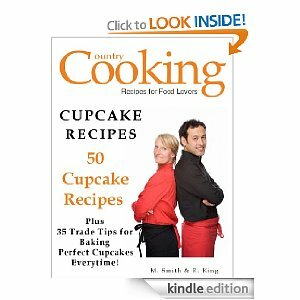 I Love to bake and I just got my Kindle Touch so I have been on the lookout for some FREE books to download. Here is a good one if you like to bake like I do. GO get it fast because prices on amazon are always changing! If you don't have a Kindle you can always downlaod the FREE APP!